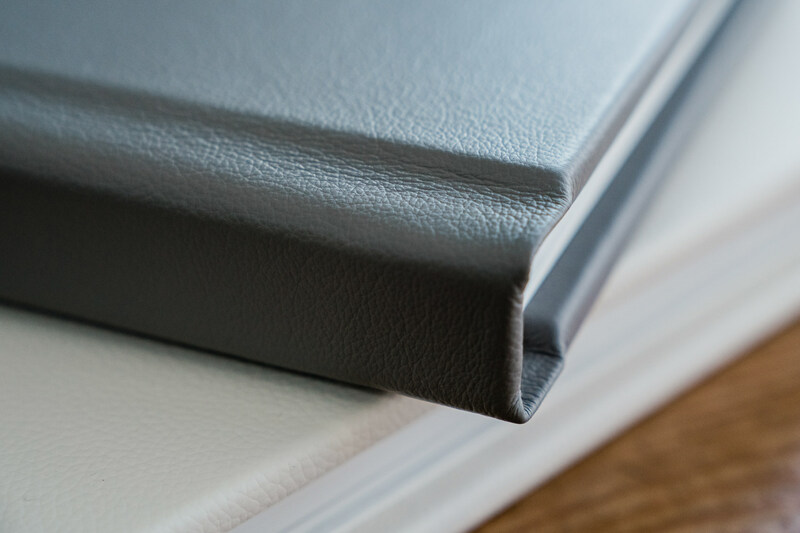 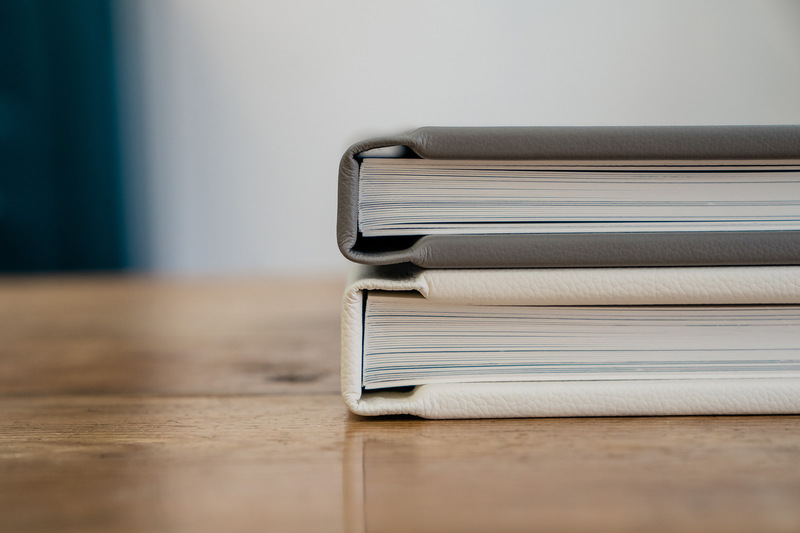 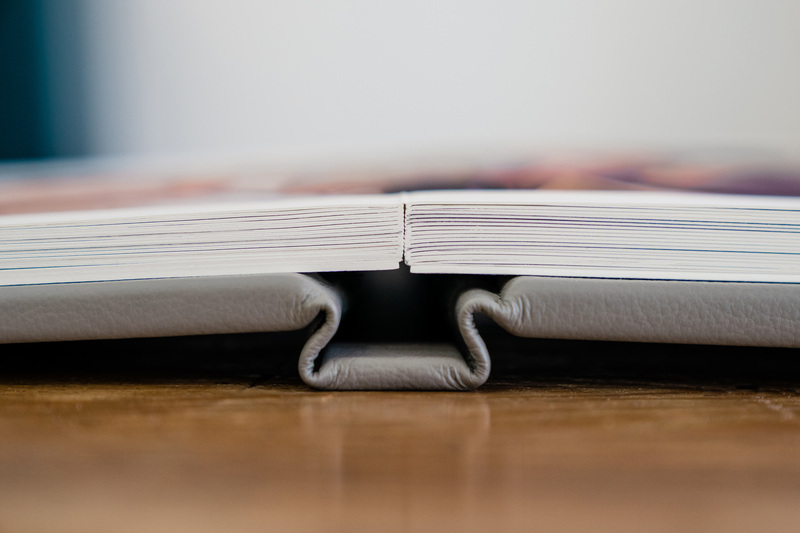 We only use Folio Albums as our albums, as they are truly outstanding quality albums. 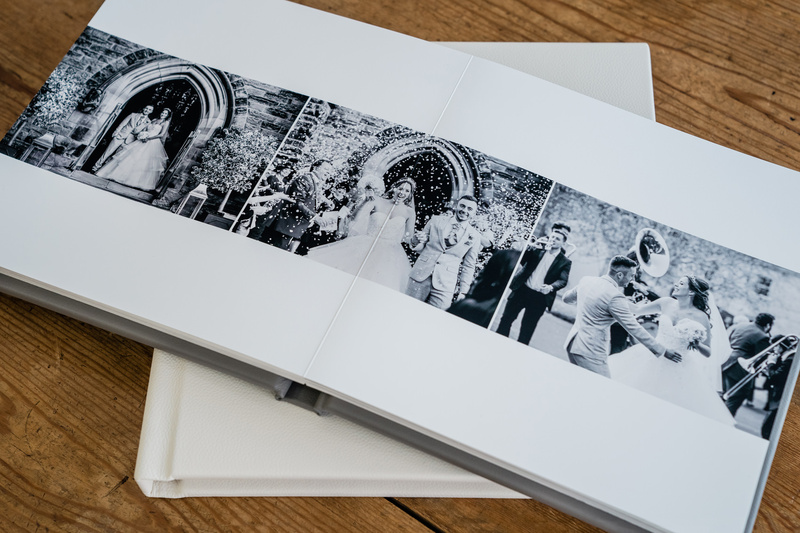 Made by a company who has brilliant values and standards in quality and above all else, they always guarantee to give our photography a place to shine. 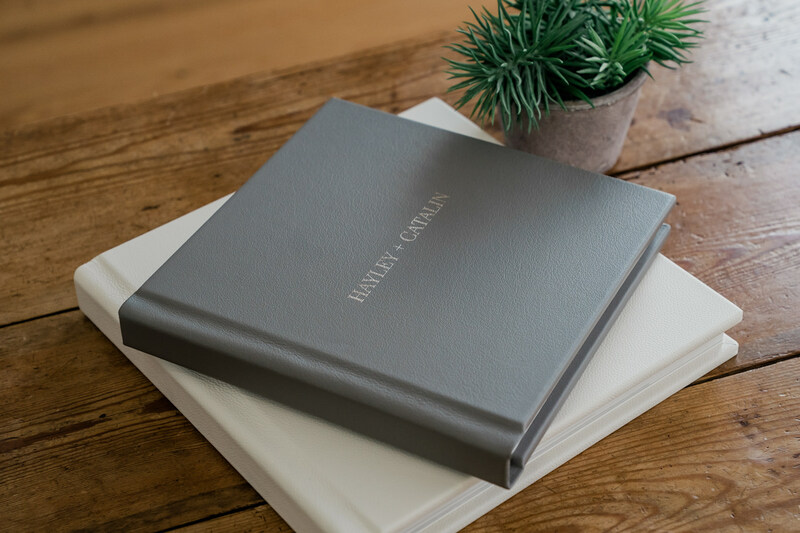 Their albums are all individually handmade in the UK with such skill and care they really are something to be cherished for a lifetime. 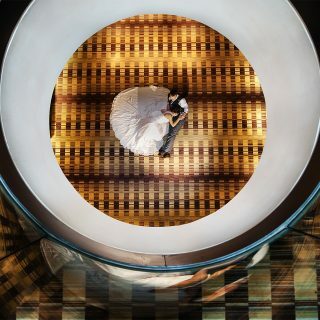 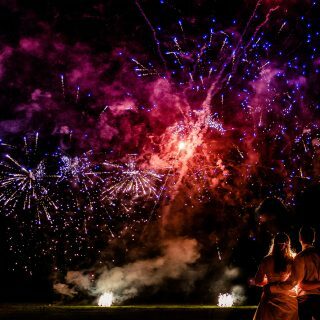 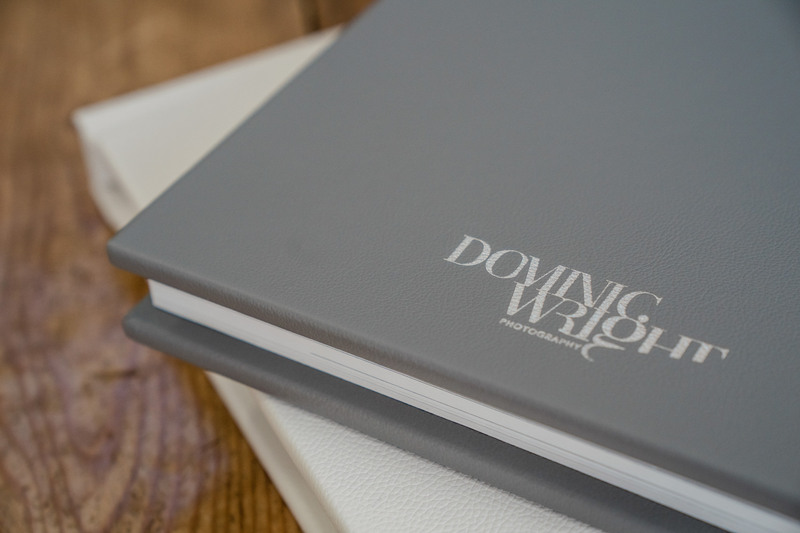 We truly believe they really are a perfect partner for Dominic Wright Photography! 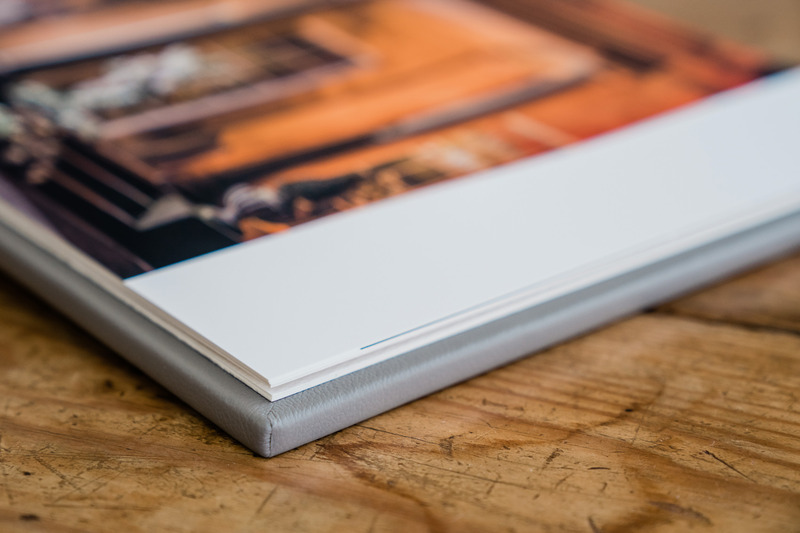 In each fine art album our images are printed directly onto the page and each double spread opens out flat with an almost invisible crease so the images can be displayed across two pages, in a contemporary design. 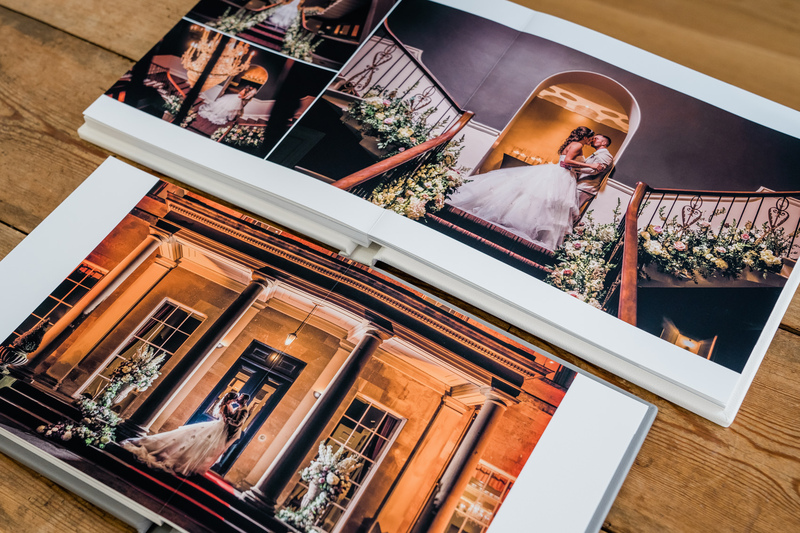 We offer these albums in two sizes 10×10 or 12×12 with the option that you can get a duplicate smaller 6×6 album when you order either of the larger albums. 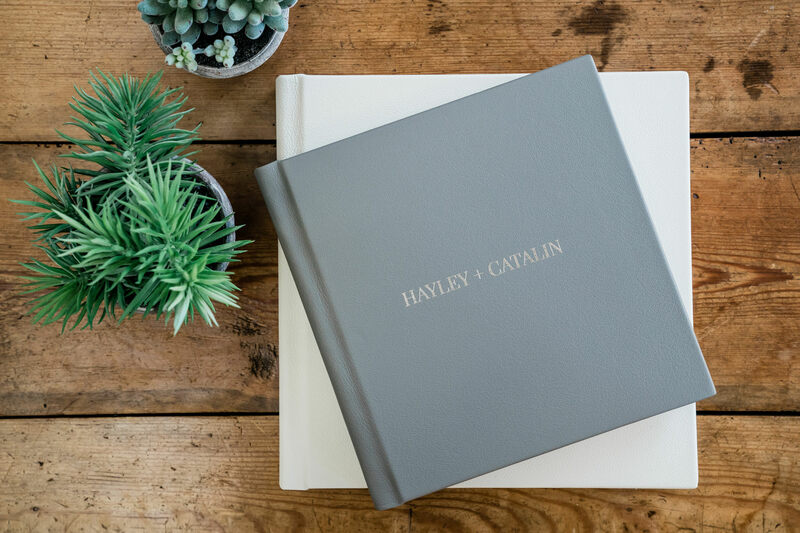 Below you can watch the beautiful fine art 12×12 wedding album of Hayley and Catalin be unveiled. 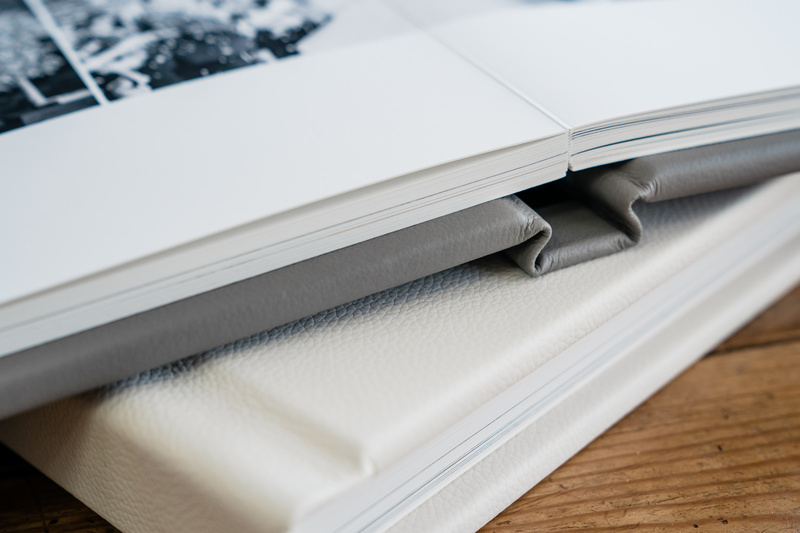 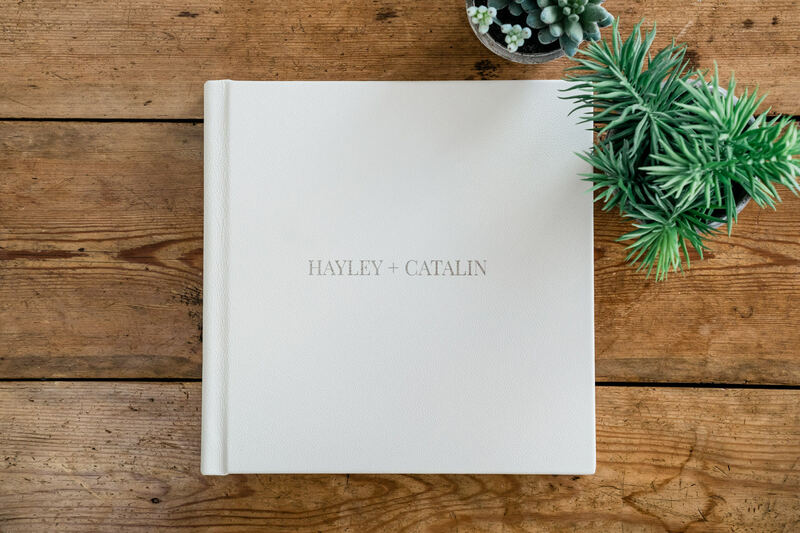 This is a 12×12 album, bound in Porcelain contemporary leather with the couples names added to the front cover in palladium to give this album a truly quality feel and finish. 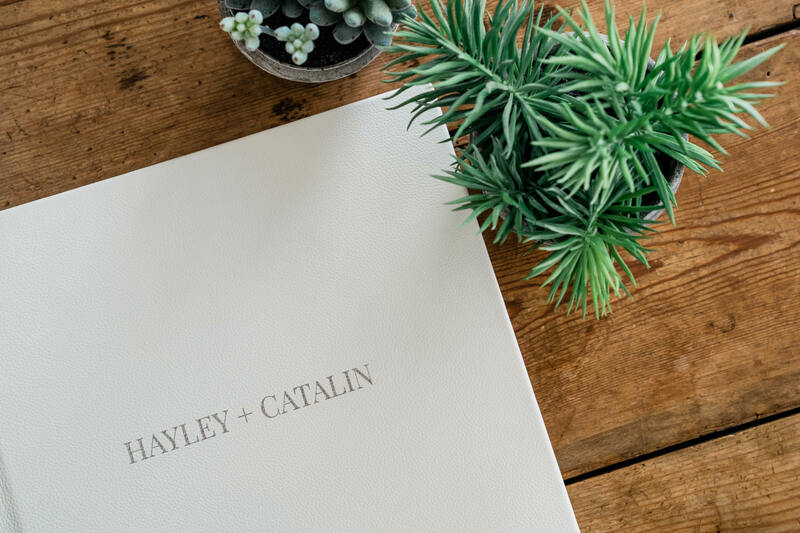 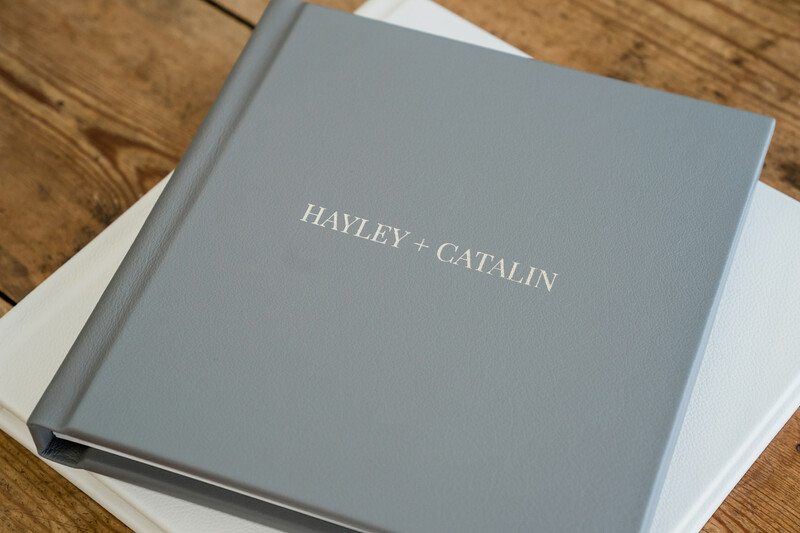 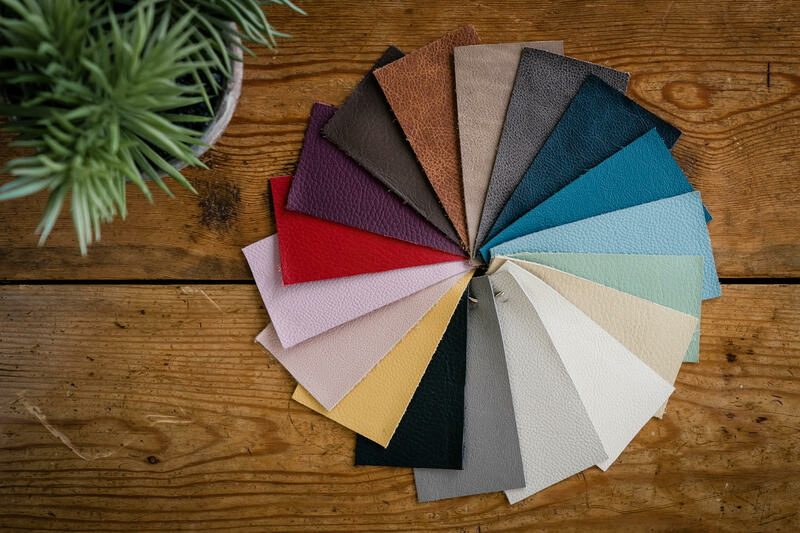 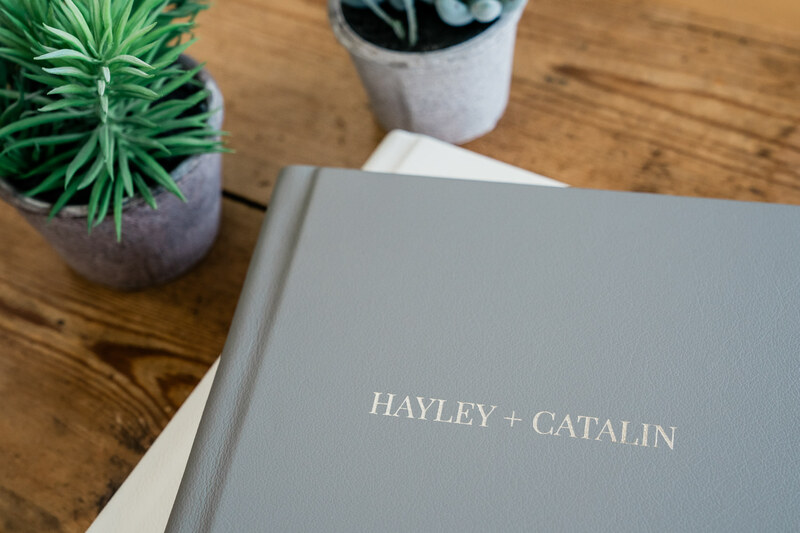 Hayley and Catalin also ordered a 10×10 album bound in Pewter contemporary leather for Hayleys parents, below we’ve added a few images of both albums together. 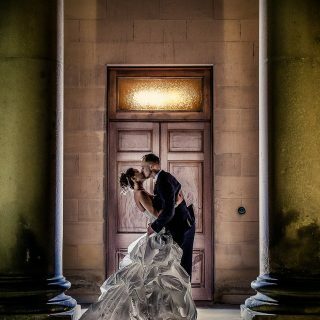 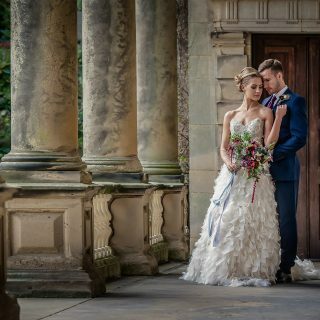 The wedding was shot at the stunning venue, Rudding Park in Harrogate, Yorkshire.